Air pollution may be to blame for premature births and underweight babies in southwestern Ontario, according to a new London-based study. Researchers at Lawson Health Research Institute, Western University, and Brescia University College found a strong link between exposure to sulfur dioxide and adverse birth outcomes. The first-of-its-kind study in this region looked at more than 25,000 live births at the London Health Sciences Centre (LHSC) between February 2009 and February 2014. “We were able to take advantage of a large neonatal and perinatal database from LHSC. Through geographical mapping of maternal postal codes by our HEALab at Western, we tested the relative influence of the various factors,” study lead author and Children’s Health Research Institute Scientist Dr. Jamie Seabrook said in a statement. 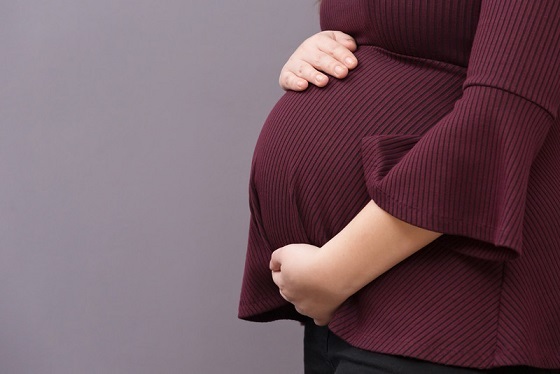 The study determined pregnant women in southwestern Ontario were 3.4 times more likely to have a low birthweight baby and twice as likely to have a preterm birth for every one part-per-billion increase in sulfur dioxide. Sulfur dioxide is an invisible gas with a pungent smell. Roughly 67 per cent of sulfur dioxide emissions come from smelters and utilities. Another 25 per cent come from other industrial sources, with an undisclosed amount present in vehicle emissions. Researchers plan to look for geographical clusters or “hotspots” throughout the region where elevated levels of sulfur dioxide and increased adverse birth outcomes exist. By identifying those clusters, researchers hope to help women deliver healthier babies in the future. Pregnant women in areas with high levels of sulfur dioxide could be advised to spend more time indoors, particularly during the morning and afternoon rush hours when more vehicles are on the road. The study, “Geospatial analyses of adverse birth outcomes in Southwestern Ontario: examining the impact of environmental factors,” was recently published in Environmental Research.